there has been so much excitement going on in our classroom! 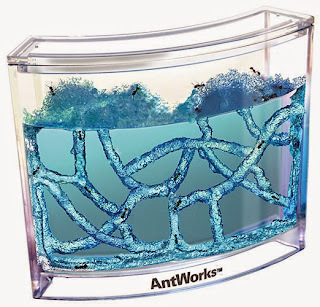 The science department in our school has ordered an Ant Farm for our classroom. Alhamdulillah we have been monitoring the ants and watching them dig their tunnels inside their gel ant farm. The children had the chance to learn about these occupations, and ask many different questions. We even had the chance to go inside the fire truck!!! !